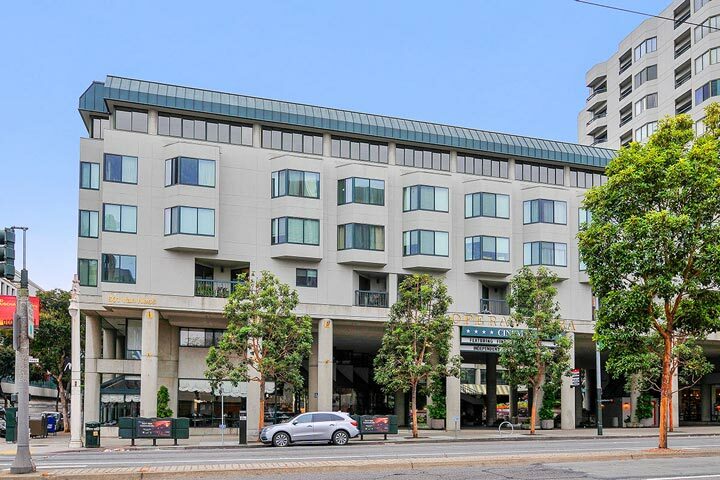 The Opera Plaza condos are located at 601 Van Ness in San Francisco, California. 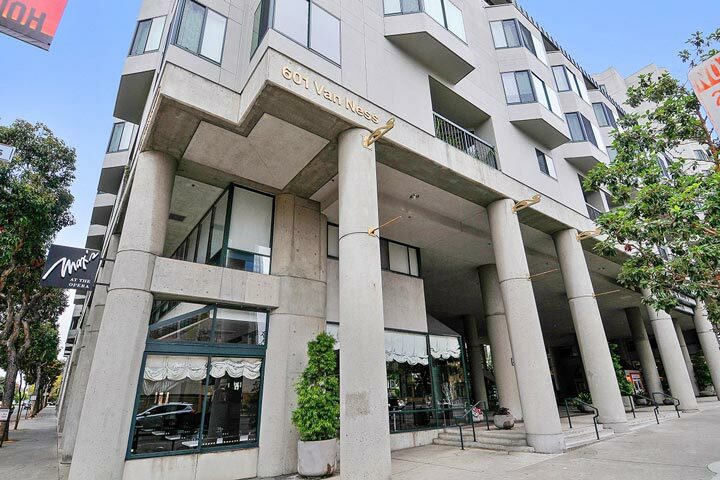 The Opera Plaza is very well known building located in the heart of the Civic Center area and features studio to three bedroom condos that range in size from 442 to 1,630 square feet of living space. The building was first constructed in 1982 and offers 24 hour security and blocks away from world class opera, symphony and ballet. Below are the current Opera Plaza condos for sale and for lease in San Francisco. Please contact us at 888-990-7111 with questions regarding this community and any of the condos listed for sale here. The Opera Plaza community offers a lot of amenities for those who live here. These include an indoor gym, heated pool, hot tub, concierge, community meeting room and racquetball courts. There are some great museum like the Asian Museum and the Museum of Performance and Design that are located nearby. s. It offers a high walk score which means local amenities like fine restaurants, retail shopping, grocery stores and local transportation are located within walking distance.